Enthusiasm for ranch work can help one land a summer job on a ranch. 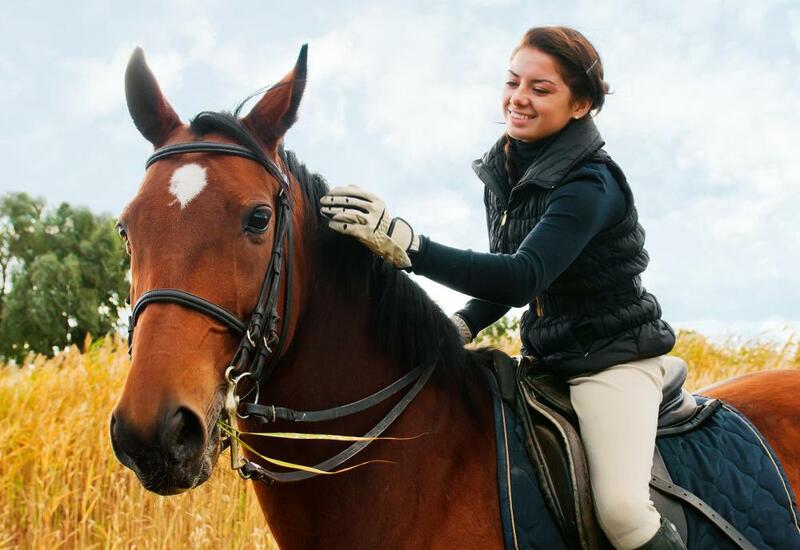 Previous experience with horse riding and caring for farm animals may help an individual get a summer job on a ranch. Getting a summer job on a ranch involves finding a suitable ranch, applying for a job, and arranging transportation to and from the ranch when the job is secured. When the ranch is located in a very rural area or desirable location, these jobs often involve living on the ranch itself. Having relevant skills can be helpful when getting a summer job on a ranch, but many ranches hire menial laborers as well as specialists, so this is not always necessary. Demonstrating that one has the commitment to work the entire summer and fulfill duties responsibly is most likely the most important part of applying for these jobs. Finding a suitable ranch is the first step toward getting a summer job on a ranch. It is important to find a ranch that is located in an appropriate location that one can travel to. If one wants to spend the summer in Montana, for example, then searching for ranches in Montana is probably the best route. Once the ranch has been found, either looking at its website or calling the ranch directly will usually reveal whether jobs are available. Applying for a summer job on a ranch is just like applying for any other job. One should include relevant skills on one's resume. These might include any experience with roping, horse riding, or care of farm animals. The job description should highlight which skills are expected. References for a ranch job should probably include employers because working at a ranch is a job, not a hobby. Additional references might include horseback riding instructors or coworkers from barns. Transportation to and from the ranch can be a major problem if one doesn't have a car. If one is living on a ranch that is far away from one's home, then the employer might worry that one will get homesick and want to leave. Demonstrating enthusiasm for the job is one of the most important parts of an interview, because ranch work can be very difficult. Additionally, if one has a personal connection with the ranch, it is a good idea to mention that connection in a cover letter or interview. One alternate way to get a summer job on a ranch is to build a relationship with a ranch owner. It helps to live or frequently work near where the ranch is located. A ranch owner may be willing to forgo the application process if he or she knows the applicant personally. This kind of job can be the best for both parties, because there is usually a feeling of mutual respect and little chance of unfair treatment. 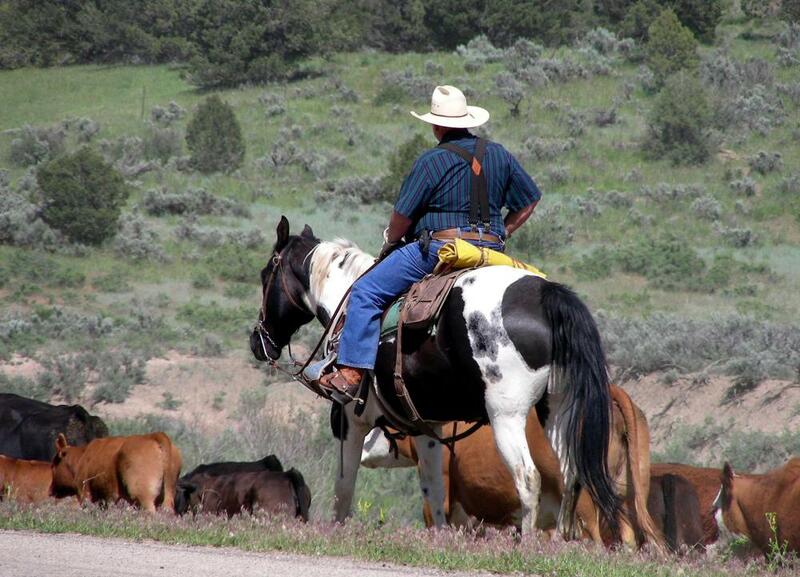 How do I Choose the Best Dude Ranch?